We present the successful demonstration of autonomous robot KUKA YouBot navigation based on path planning and traffic signals recognition. The integration of both capabilities path planning and traffic signals recognition was carried out, thanks to the integration among Robot Operating System, MATrix LABoratory software and Open Source Computer Vision Library working environments. The Robot Operating System allows the simulation of the autonomous robot navigation by using Gazebo and provides the implementation of the algorithms in simulated and real platforms. MATrix LABoratory software improves the communication tasks taking advantage of data processing tools in the path planning process. Finally, Open Source Computer Vision Library allows the traffic signals recognition by using the Scale-Invariant Feature Transform and Speeded-Up Robust Features algorithm. The integration of Robot Operating System, MATrix LABoratory software and Open Source Computer Vision Library is a promising approach to provide autonomous navigation capability in any mobile robot and in uncontrolled environments. 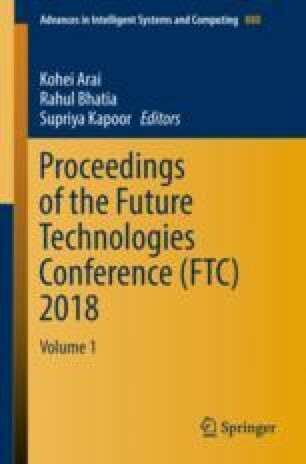 The authors acknowledge the Technical University of Ambato in Ecuador for providing all support and facilities including the robot KUKA YouBot.